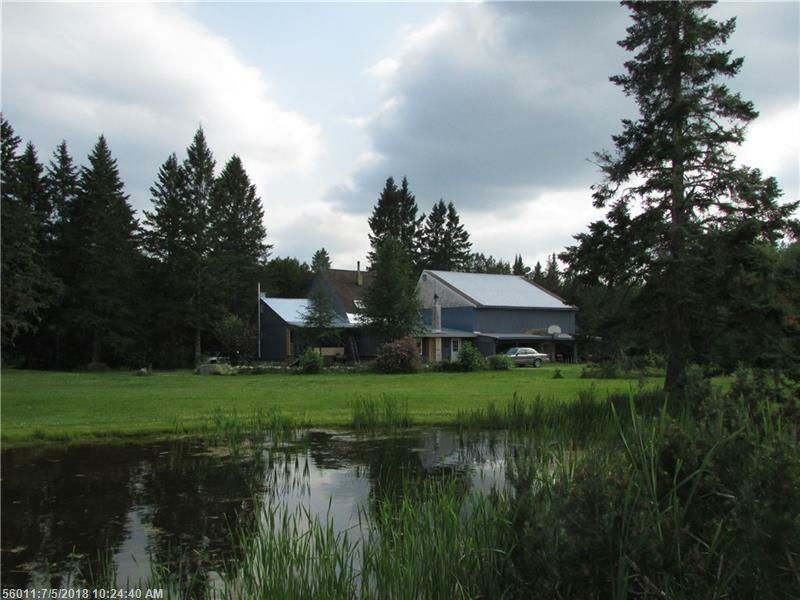 Landscaped 14.6 acre, woodsy lot with private pond! Spacious 3 or 4 bedroom, 2 bath home. Fully applianced kitchen, open concept living area. 24x24' family room with wood burning cook stove. Hardwood floors, exposed beams. Southern exposure open porch helps keep home cool in summer. Attached garage with workshop space. Wood shed. Heat with wood cook stove, propane, coal or K-1 monitors. Add this to your must see list!